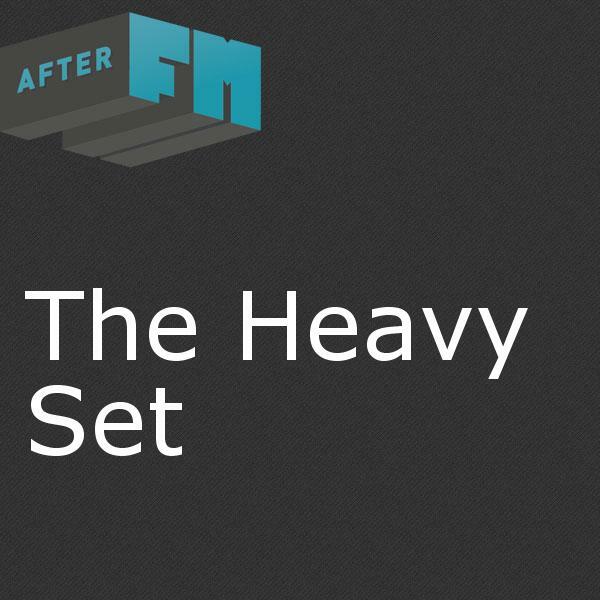 The Heavy Set features cutting edge Jazz from the past and present. The program lives in the most adventurous edges of the Jazz landscape. Expect Free and Avant Jazz alongside new releases.